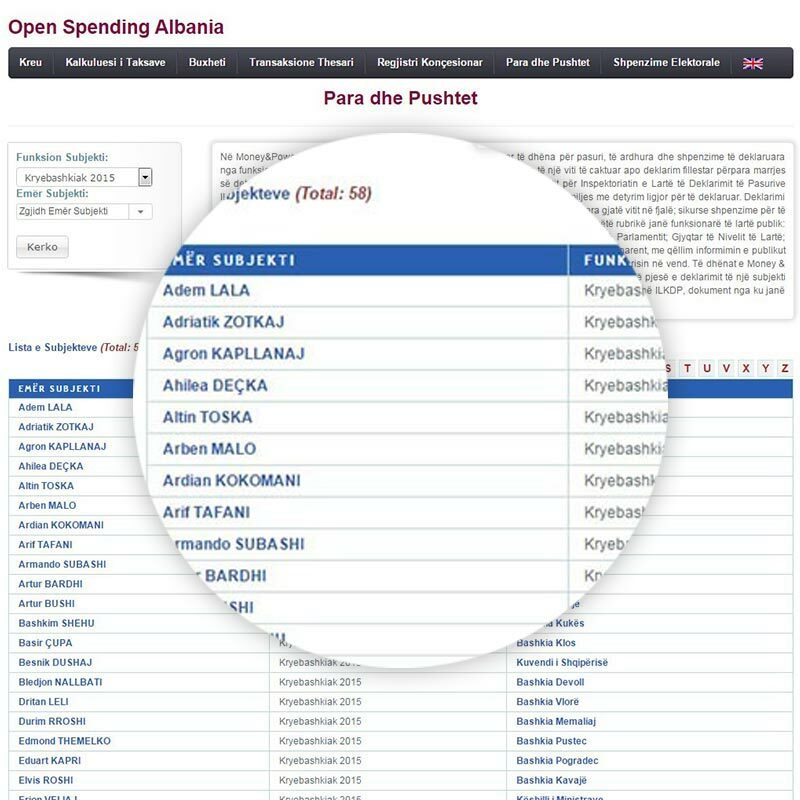 In the framework of Money, Government & Politics Program, the Spending Data Albania portal published under its Money and Power section, the Declaration of Assets of the Mayors elected on 21 June 2015. The publication of such data is intended to give citizens access to information, transparency, and an opportunity to monitor the elected officials’ conflict of interest. 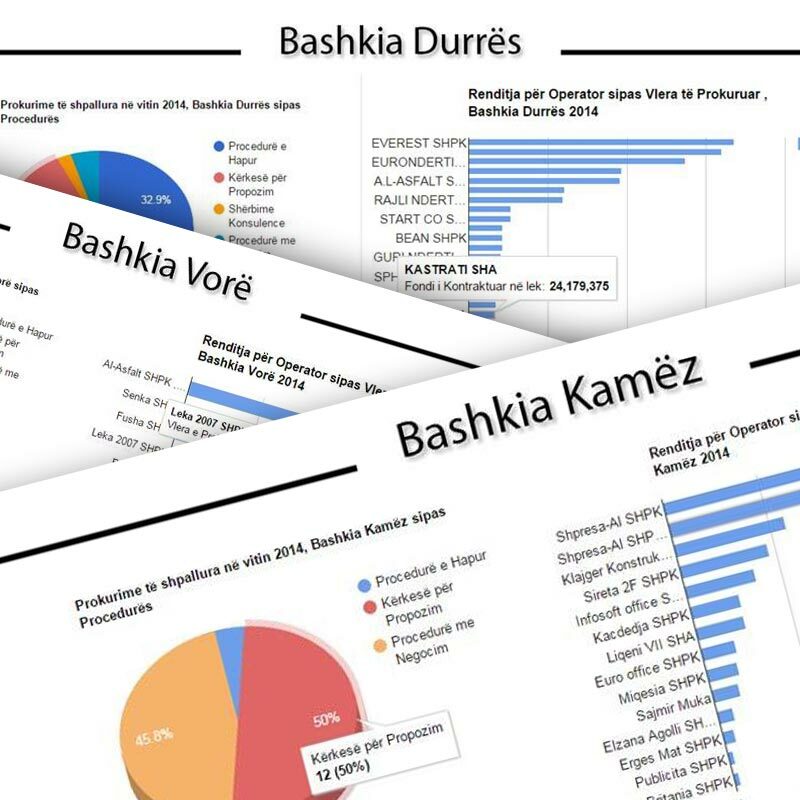 In the framework of the Local Government Transparency, Open Data Albania portal published some inquiry articles about public procurement in 2014 focusing on six municipalities, whose Mayors are re-elected. They include Durrës, Kavaja, Elbasan, Kamëz, Vora, and Himara, and involve information about the number of procedures, the procured values, distribution by clients, and the level of competitiveness. Media as Business. Who are the media shareholders? Open Data Albania portal provides this month visibility of well-structured data involving 111 media companies. The information available concerns the companies’ legal form, their shareholders or partners, profit, and their annual turnover. The data can be easily found under the Open Corporates section, using the search filter Media Companies. The same section also ranks media shareholders, including rich individuals, who hold shares in media companies. Hackathon Albania is organized every year by AIS and this year it will take place on 19 December 2015. Various individuals, including ordinary citizens, opinion-makers, engineers, storytellers, scout programmers, students, and designers are invited to take part, work, and finalize an application. The topic this year is going to be ‘Life in a Different City’, and it touches upon the life of an entire city, its economy, employment, infrastructure, technological development, and demography. Registrations are open. AIS has filed an appeal with the Administrative Court of Appeal, asking the latter to make an interpretation of the obligation of the Electoral Subjects for ensuring real-time transparency about their electoral campaign spending. 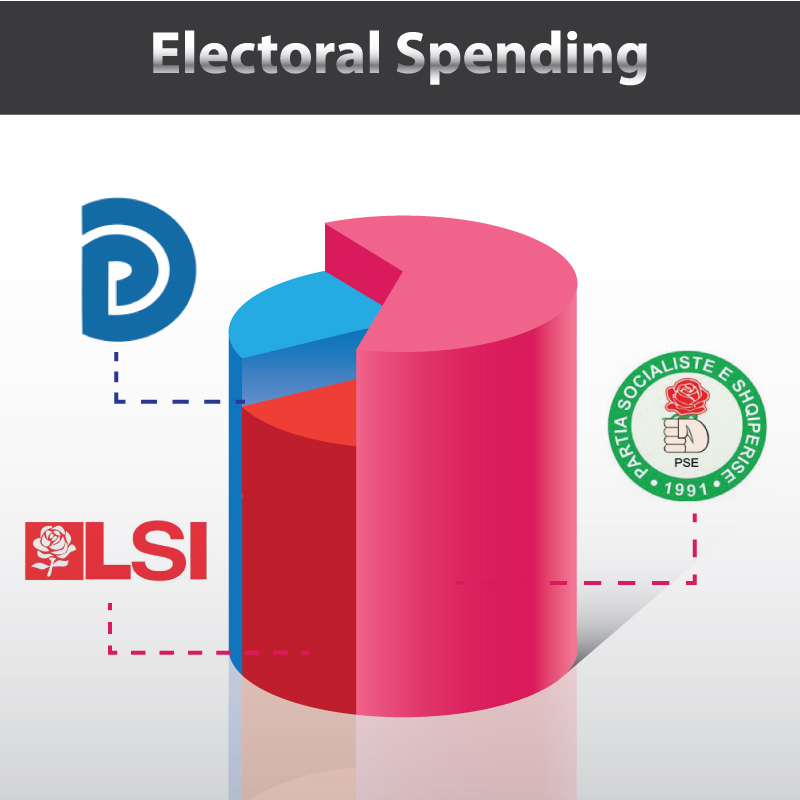 Our Constitution provides one of the best models of access to information about electoral financing. According to the Constitution, such information must always be made public, which implies a right to unlimited access to such information free of discrimination, bureaucratic procedures, and free of intermediate institutional segments. The court appeal is made against the three largest political parties, the Democratic Party, the Socialist Party, and the Socialist Movement for Integration, which did not respond to the request of our organization for information.